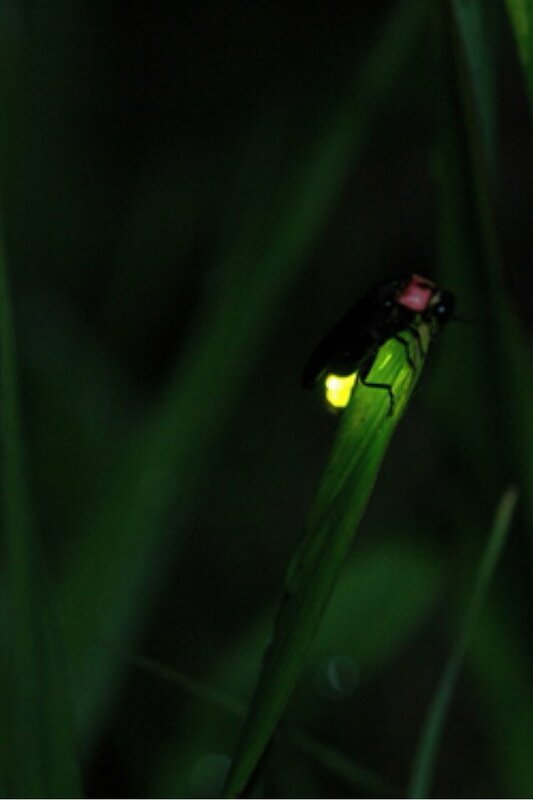 I found a firefly by accident on my way home. I remembered the movie "Hotaru” I saw earlier. Suddenly tears come out and they don’t stop.